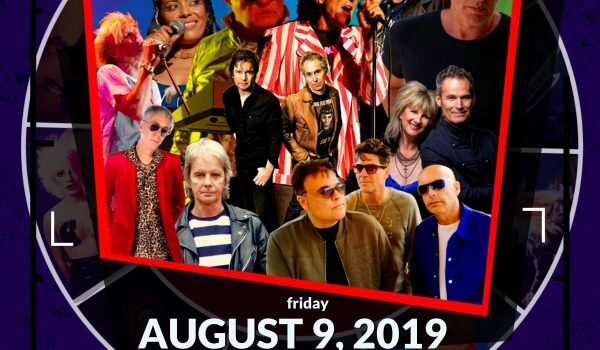 Lost 80s Live! 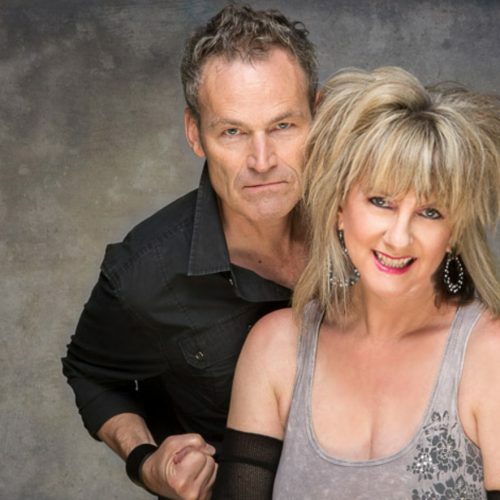 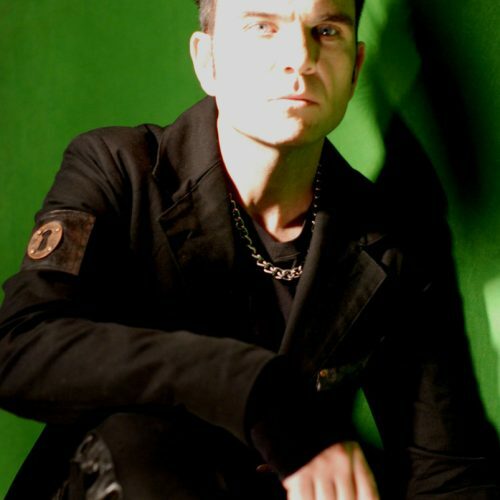 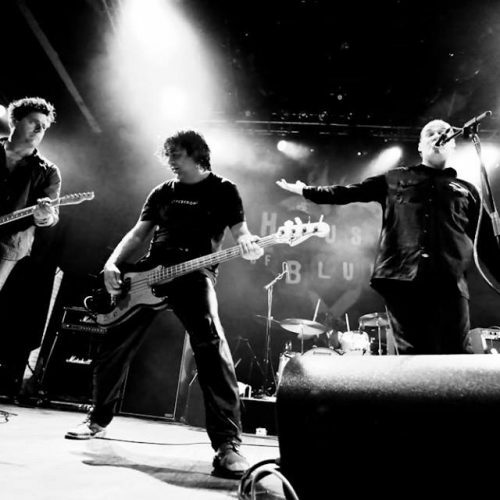 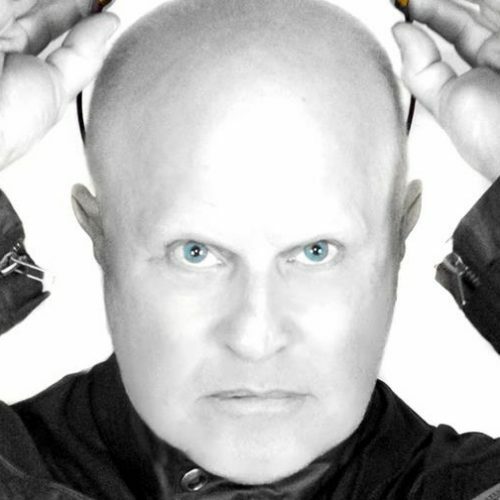 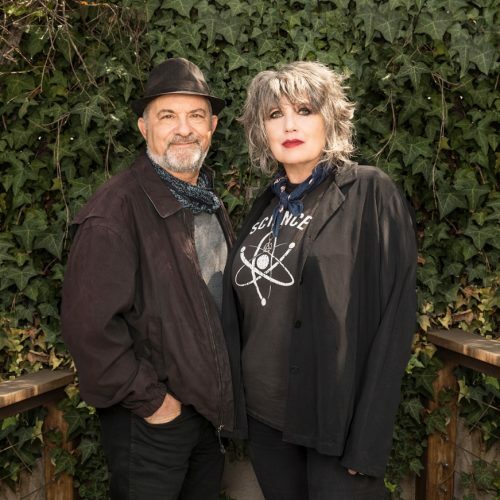 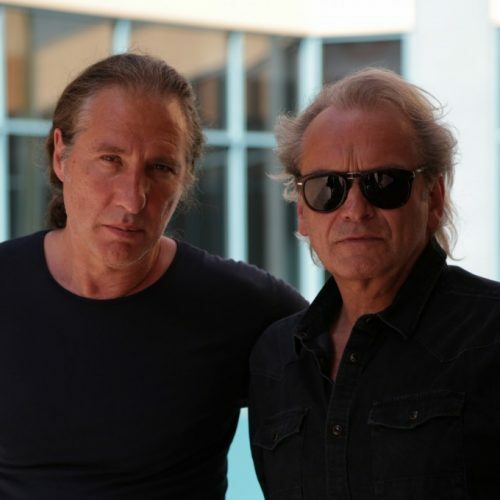 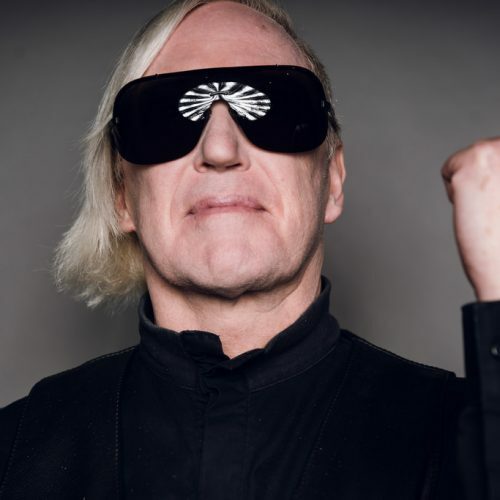 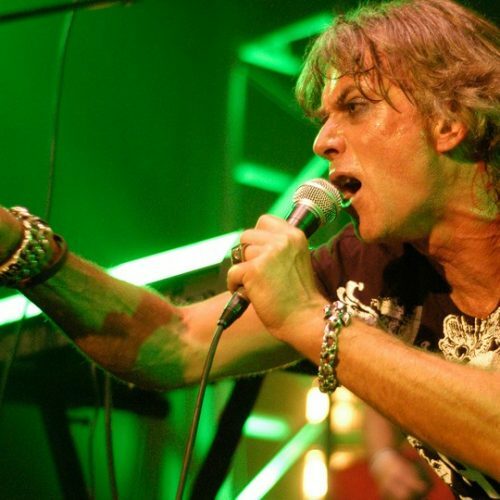 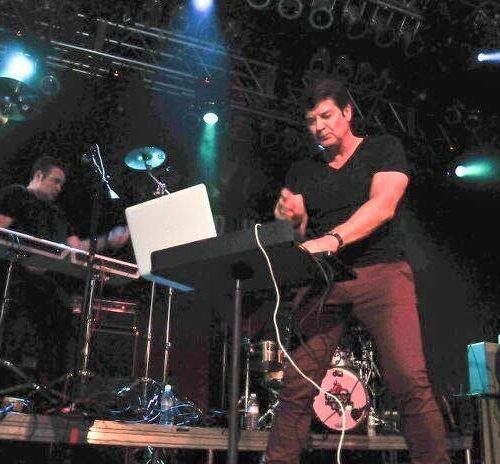 - Lost 80s Live! 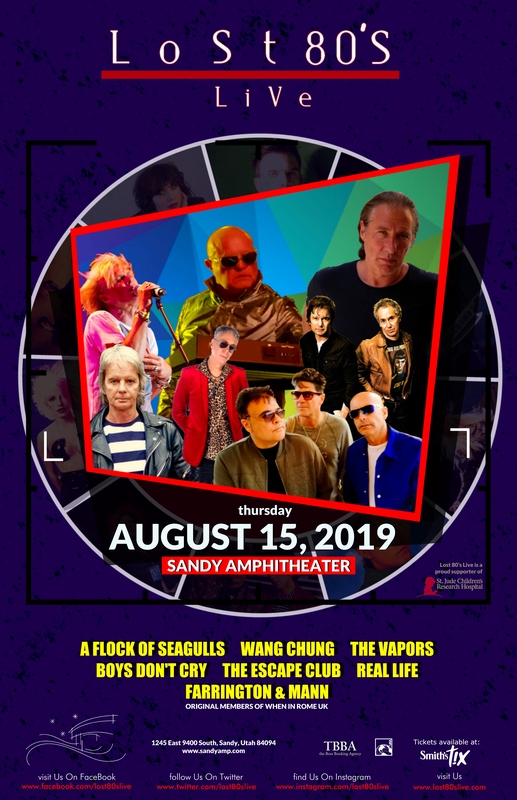 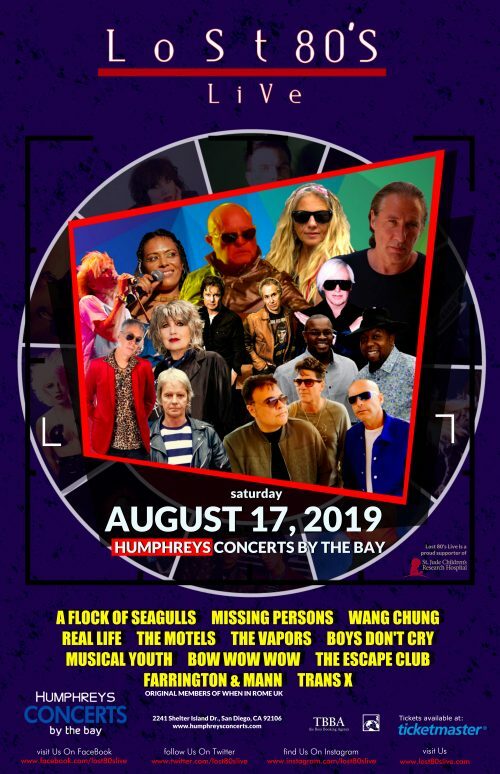 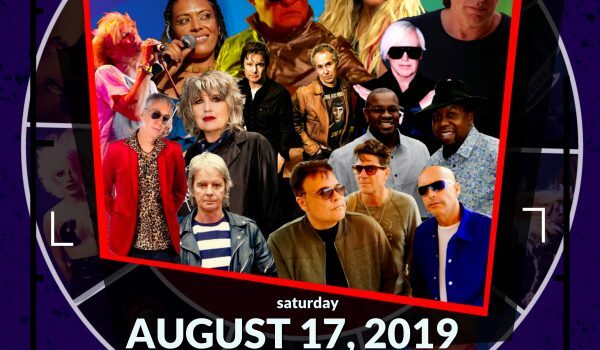 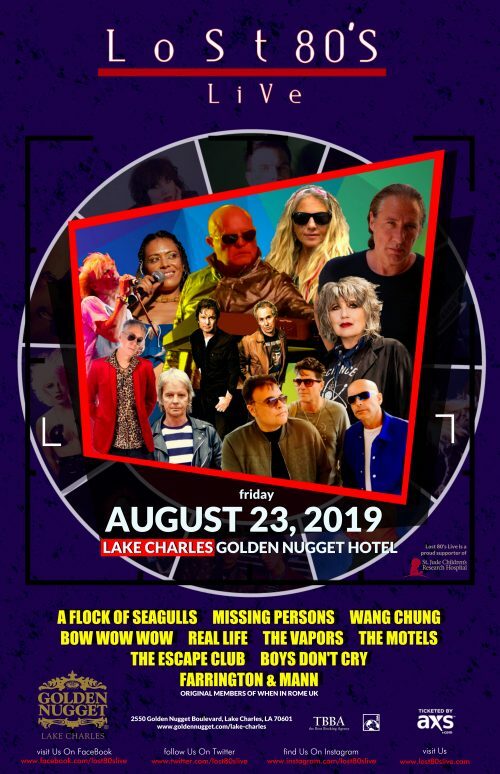 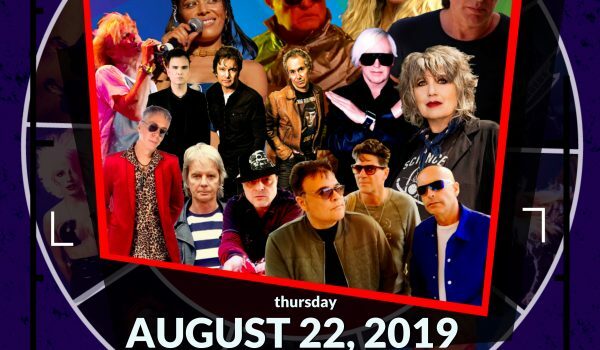 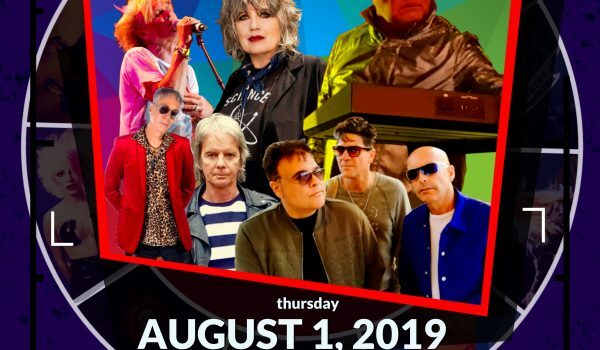 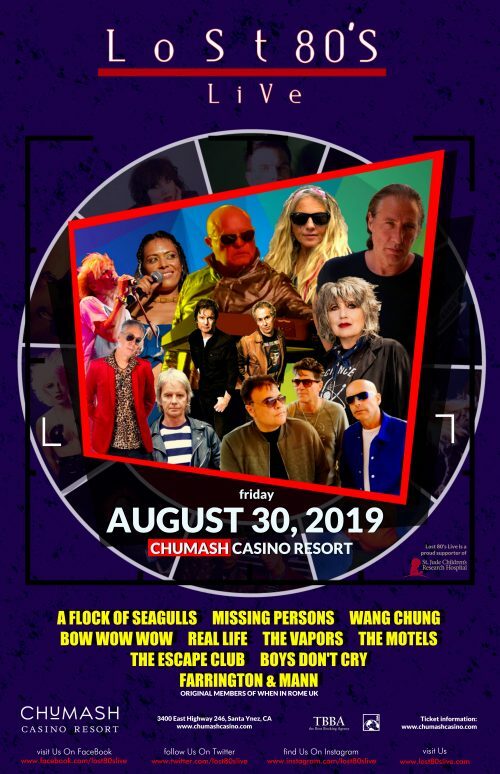 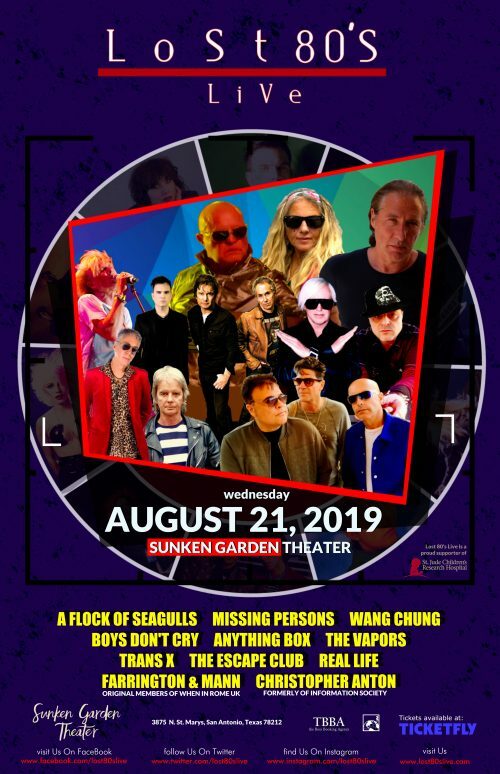 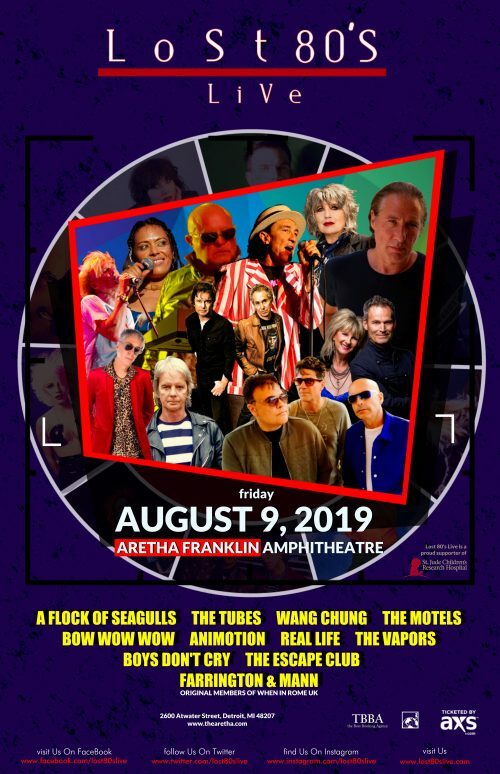 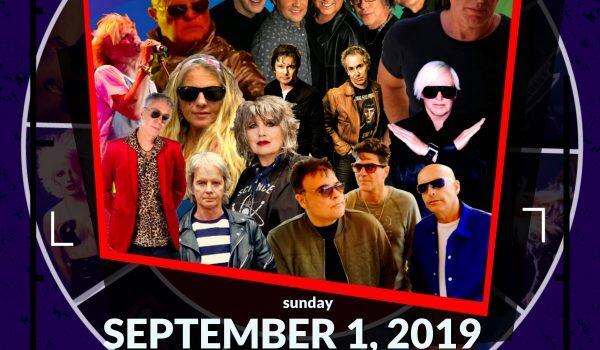 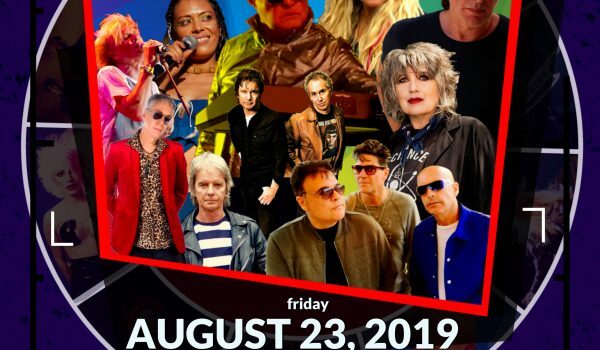 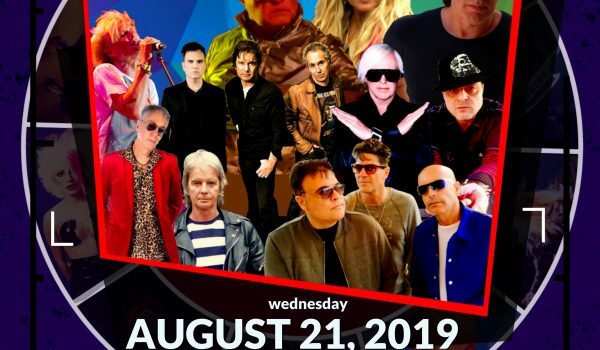 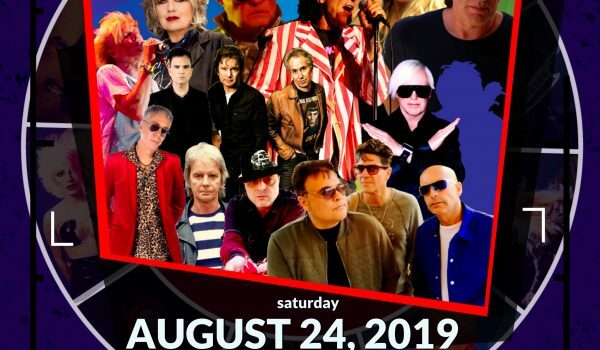 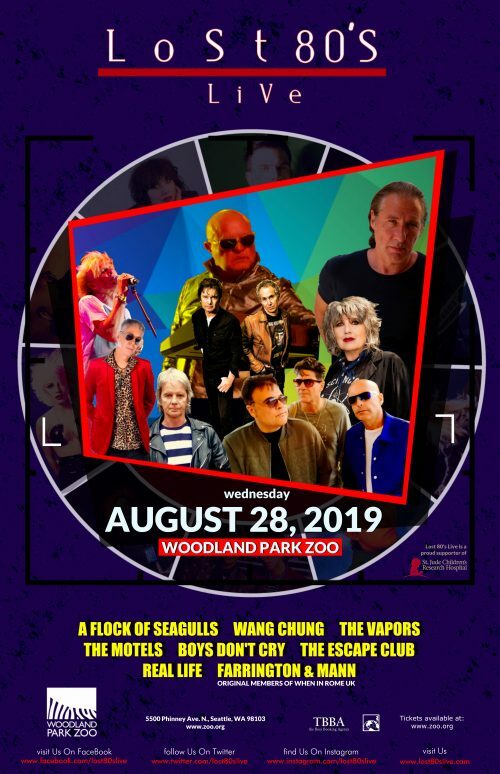 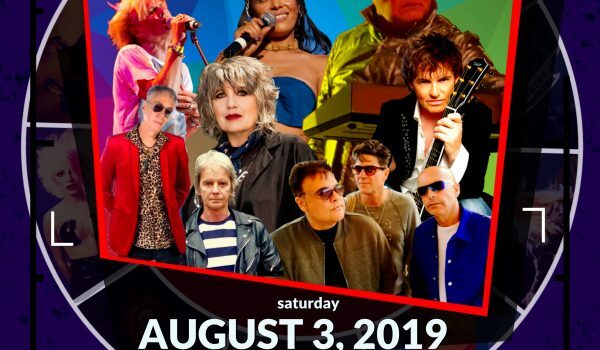 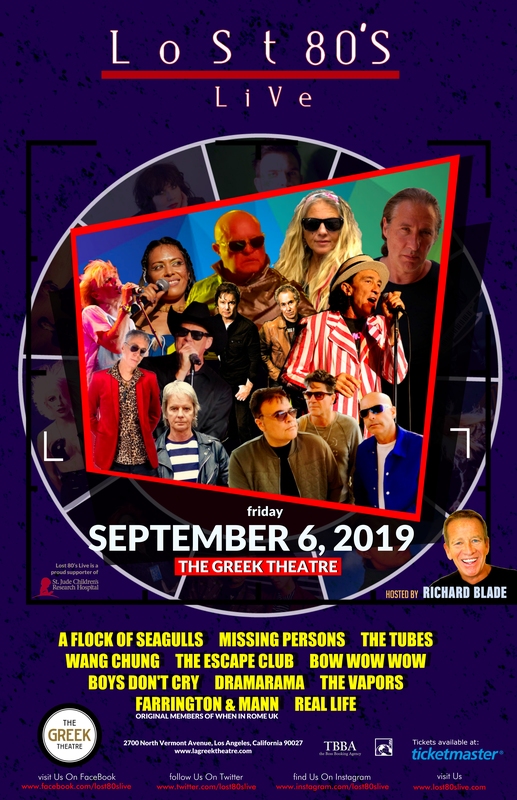 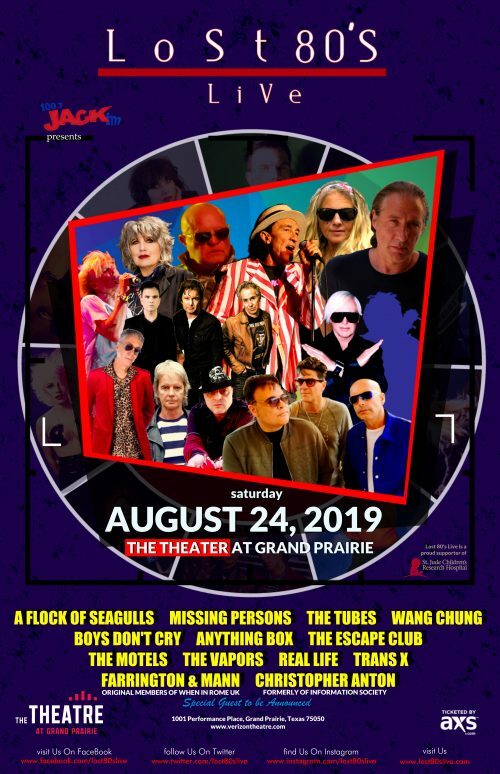 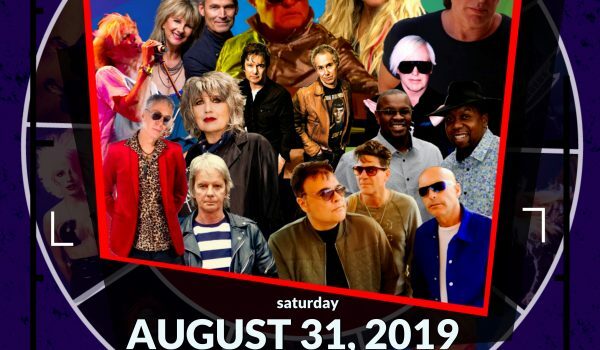 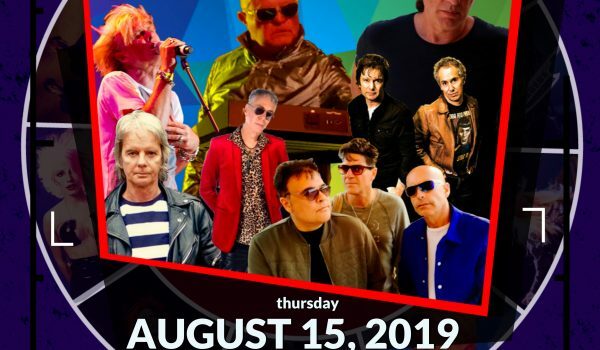 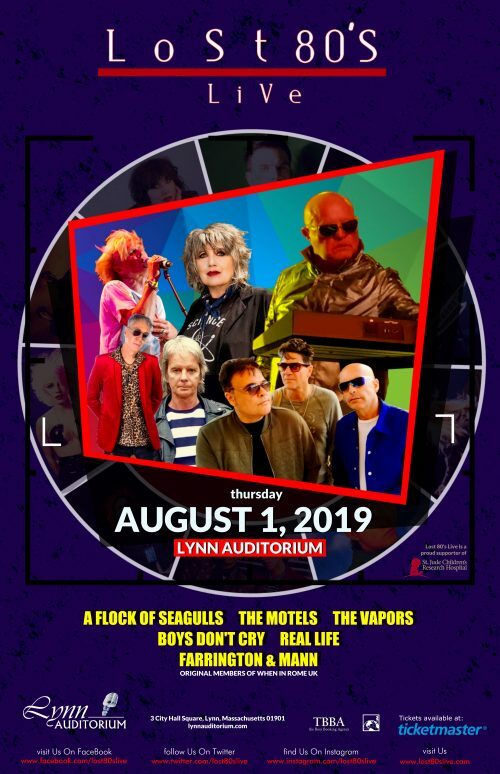 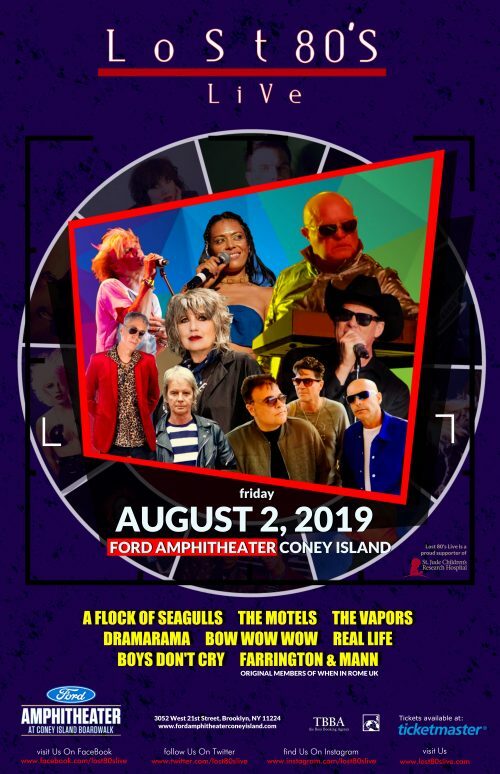 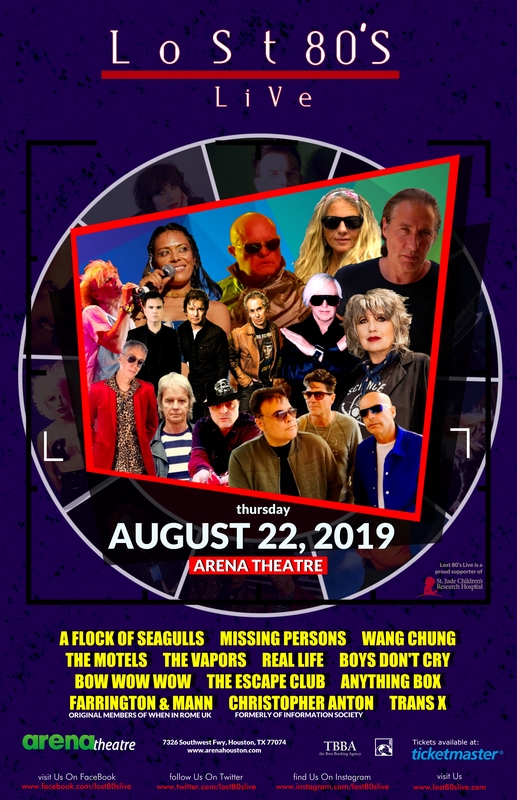 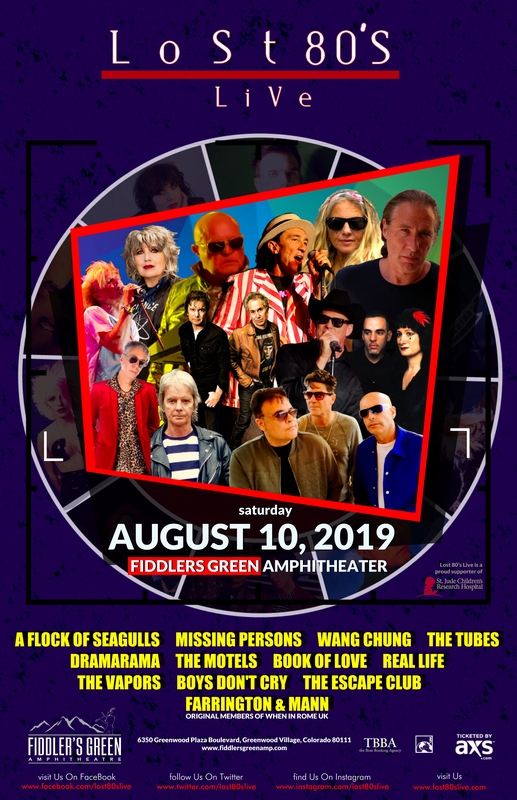 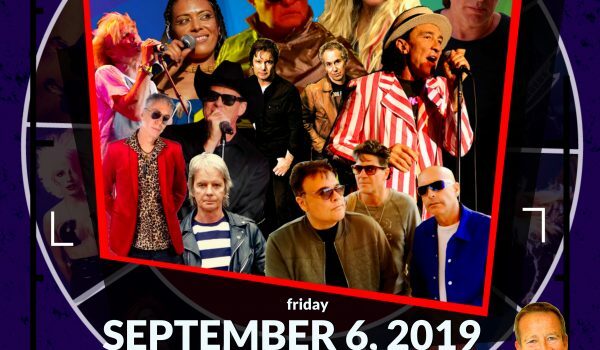 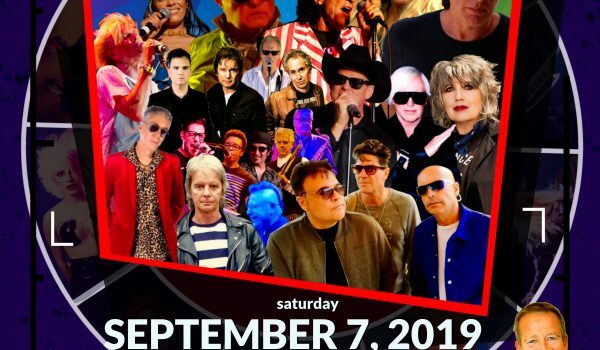 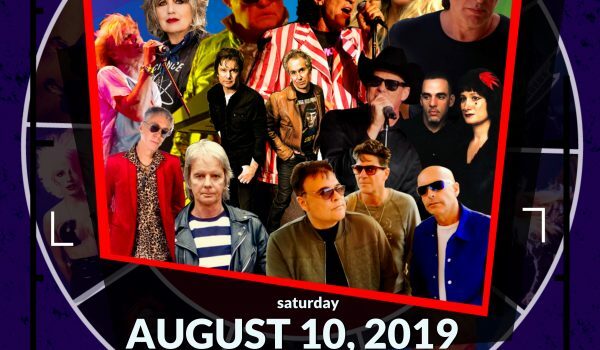 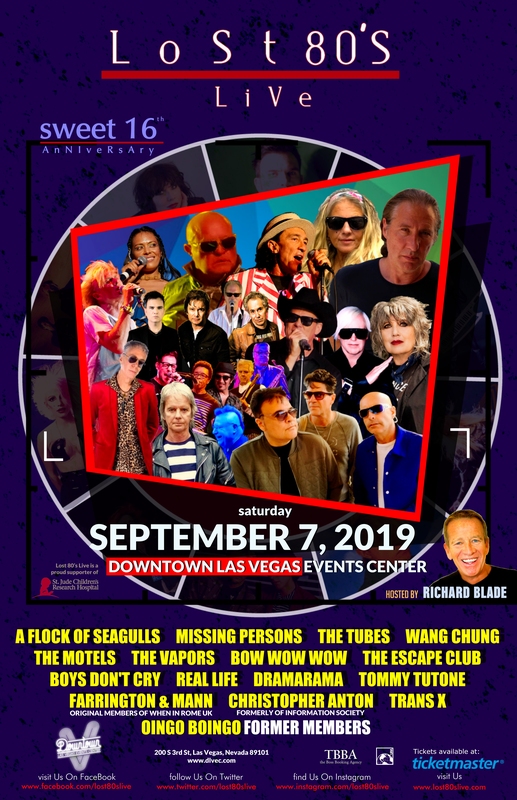 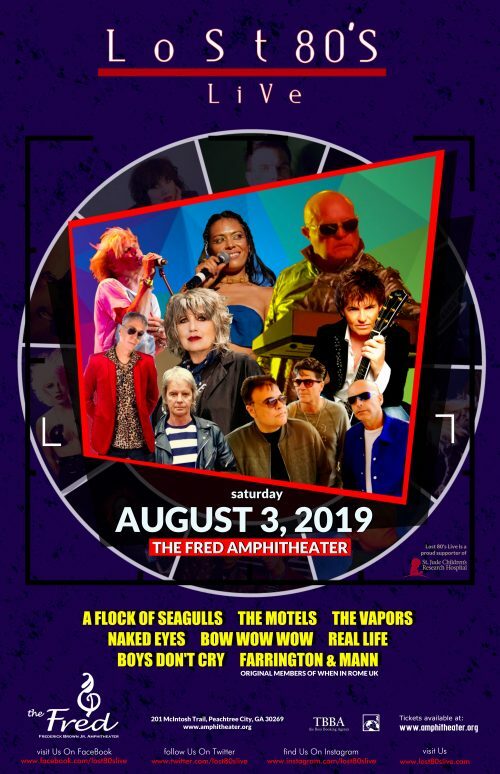 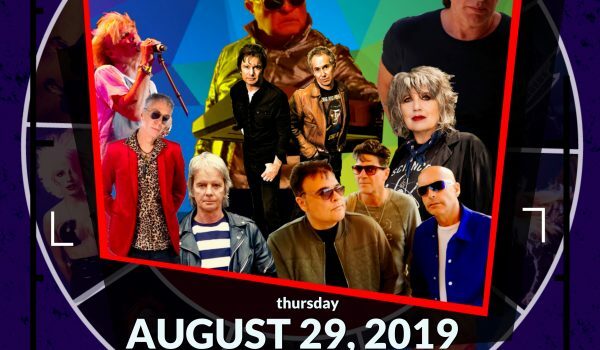 All of your favorite 80s artists on one stage! 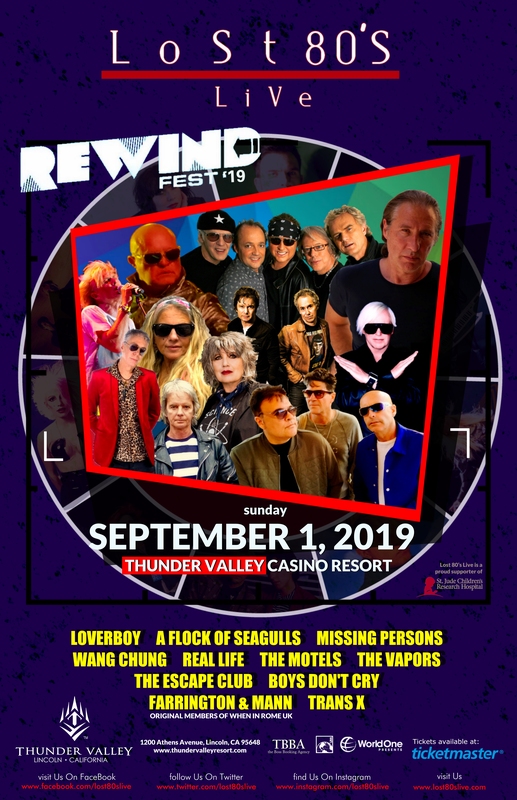 Check back for updated dates.